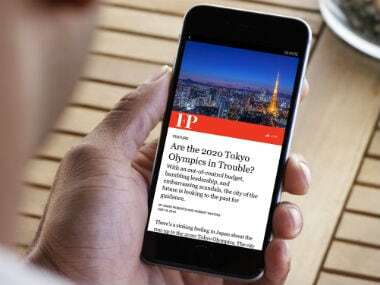 Facebook in October launched a new programme that would allow publishers to sell subscriptions to their news sites on Facebook. 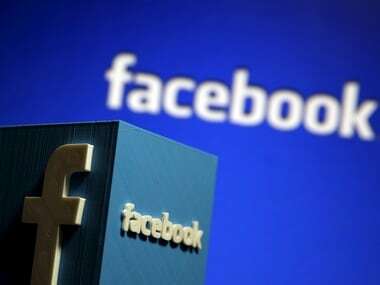 The social networking website, Facebook, has decided to build a paywall which will come up after the reader would have read ten articles. Campbell Brown, the head of news partnerships, said Facebook will launch a subscription-based news product with initial tests beginning in October. 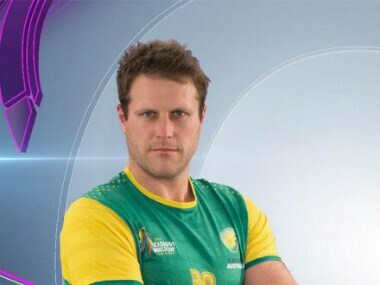 Campbell Brown is making a mark on the Kabaddi World Cup in India, leading the Australian team despite his very recent recruitment to the game. India bounced back in style as they crushed Australia 54-20 to record their first win of the 2016 Kabaddi World Cup. After losing to South Korea in their opening match on Friday, India needed to make a statement and they did it in an emphatic manner and rise to the top of Group A.